It seems that using facial oils is pretty easy. If you think so then, you couldn’t have been more wrong. Hair oils might be easier to use than face oils. When buying an oil for your complexion, you must pay attention to the effects of other cosmetics you use as well as the way you do the makeup. Ready-made oil blends or products based on a single oil will definitely make it easier for us. As a good example of such cosmetic is my favourite Drunk Elephant Virgin Marula Luxury Facial Oil. Does a good facial oil really exist? Well, I am sure it is somewhere to be found. For me, so far, the best product in this category is Drunk Elephant Virgin Marula Luxury Facial Oil. 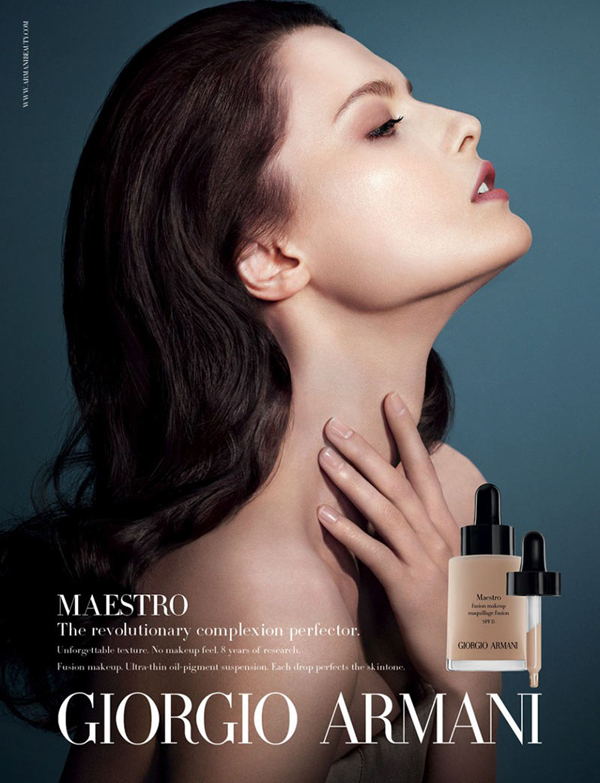 The cosmetic contains Marula oil that turned out to be a number one hit in regard to my skin care. If you also wish to take care of your complexion using natural ingredients, always remember that the chosen oil must meet its needs on every level. Vitamins, fatty acids, micronutrients, must be matched to the skin type. This way your complexion will be fully nurtured. 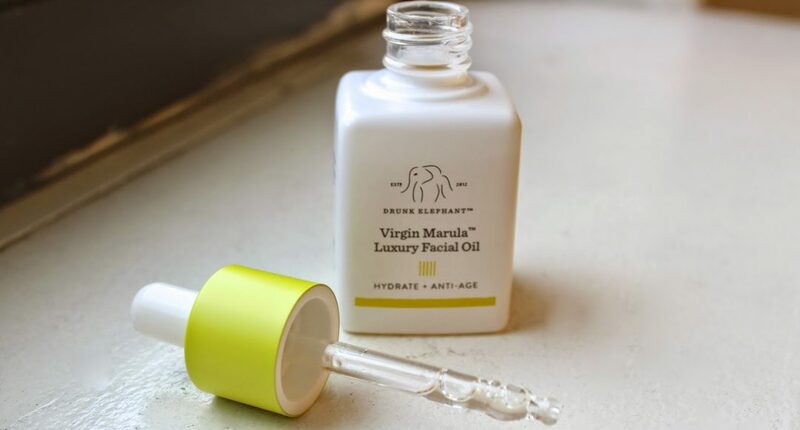 How to use Drunk Elephant Virgin Marula Luxury Facial Oil? The bottle comes with a pipette which facilitates the use, especially dosing the amount. Usually, about three drops are enough to take care of your face, neck, decollete, hands, nails. On some occasions, I like to use Drunk Elephant Virgin Marula Luxury Facial Oil to moisturize other parts of my body. A big surprise for me was the fact that the product can be used on hair as well. Thanks to this cosmetic, my strands are no longer static but became silky soft and glossy. Marula oil is the main ingredient of the Drunk Elephant Virgin Marula Luxury Facial Oil. It includes fatty acids, antioxidants, vitamins C and E. The cosmetic is to be used in face, body and hair care. It is a great addition to bath – this way your skin is fully moisturized. What is more, Marula oil can also replace makeup remover. It will easily get rid of makeup, sebum and impurities that accumulated on your face throughout the day. Have you ever used an oil in your face or body care? Which one is your favourite? What do you think of the Drunk Elephant Virgin Marula Luxury Facial Oil? This Works! 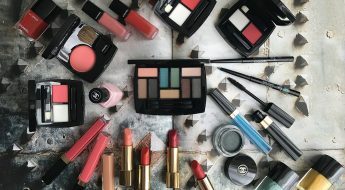 a new brand and its cosmetics called In Transit. Who are they for and how do they work?